Hair masks. Will they restore hair with their former gloss? We need a little bit of free time, appropriate products and obviously at least elementary knowledge to take care of hair correctly. Without doubt, one of the greatest cosmetic that improves strands' condition just after one use is a hair mask. Below, you are going to find a few essential information about this kind of hair pampering product. Here we go! When to comb hair? Before or after application? The truth is hair can be combed before and after application. The important issue though is to use only a comb of widely arranged teeth. The aim of combing is to enable the cosmetic to get distributed evenly on strands. It is also crucial to comb hair delicately since we do not want our strands to expose our hair to mechanical damages. 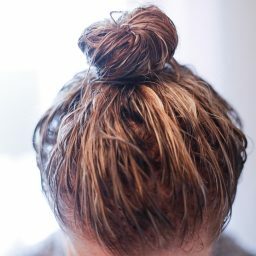 Should I apply hair mask to dry or wet hair? 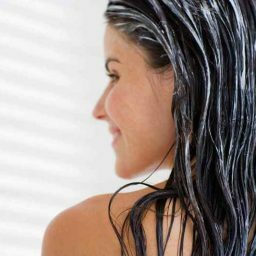 It is suggested applying hair masks on wet hair. Best, if put on scalp and hair that have been just washed. Thanks to this, neither cosmetics' residues nor pollution will be able to block hair mask from penetrating deep into scalp and strands’ structure. Another thing worth pointing out, hair cannot be soaking-wet but slightly damp (well-towelled) instead. How to remove hair mask? 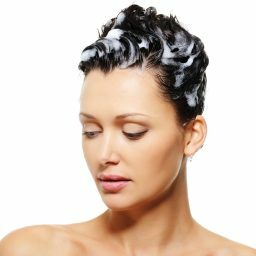 Probably, it might appear as a surprise to some of you but hair mask should not be removed with a shampoo. Why? Because shampoos do not only wash away all the nourishing substances but also weaken beneficial action of hair mask. Instead, this kind of a cosmetic has to be rinsed off using lukewarm water. With all of this in mind, hair mask should not be applied before shampooing because this significantly lowers performance of the product. 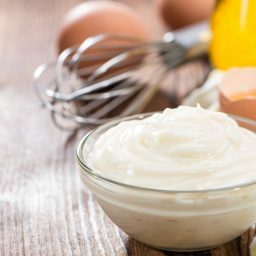 How to improve action of hair mask? Actually, hair masks are highly concentrated and effectively working products. Their formula is precisely developed in any detail to help the cosmetic penetrate deep into hair. Although their action is strong enough, we can make it even stronger thanks to a compress or a sauna. High temperature and air moisture reinforce working of active substances. We do not necessarily have to visit SPA, suffice to wrap our hair with a towel and warm it up with a hair dryer. How long should I left hair mask on? Time is one of the most important issues determining action of hair mask. Generally speaking, hair mask needs at least 20 minutes to start interfering with hair structure. 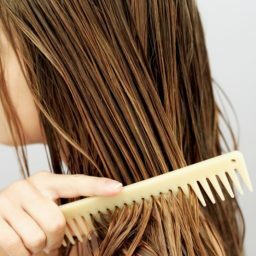 The optimal period of leaving hair mask on is around 40-60 minutes. If you want to, you can even go to sleep with the product on. A good quality hair mask is not expected to harm hair in any degree. How much of hair mask to apply? And this is the issue that has to be solved individually. Much depends on the length of hair and density of hair mask. In general, it is better to apply more than less of the cosmetic. In other words, go by trial and error method to work out the quantity of hair mask that produces best results on your hair.